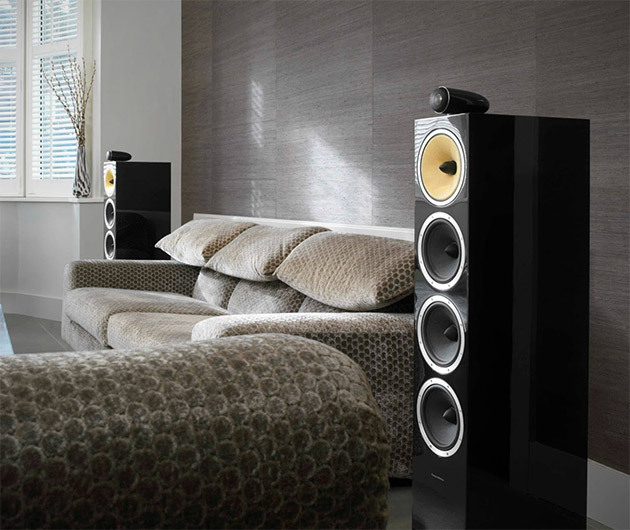 The award-winning flagship floor-standing loudspeaker of the CM range. The Bowers & Wilkins CM10 sports innovative new construction techniques and a tweeter-top design. The isolation of the tweeter enhances imaging and dispersion for a richer sound, while the double-dome construction halts distortion at higher frequencies. With more space inside, an extra bass driver raises the bar even more.